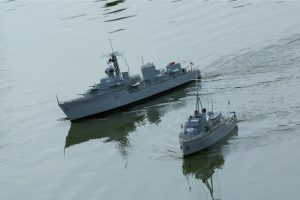 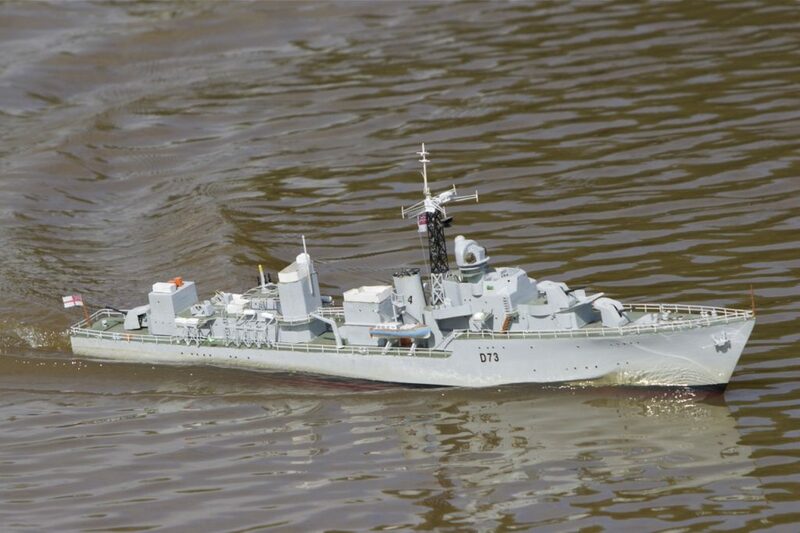 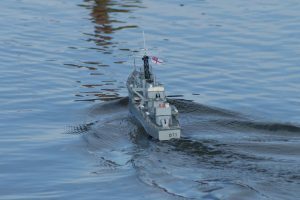 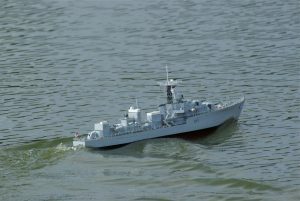 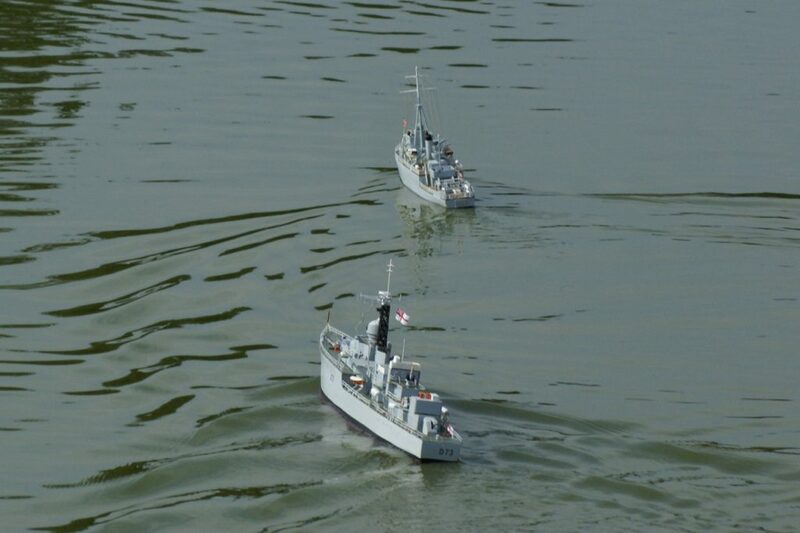 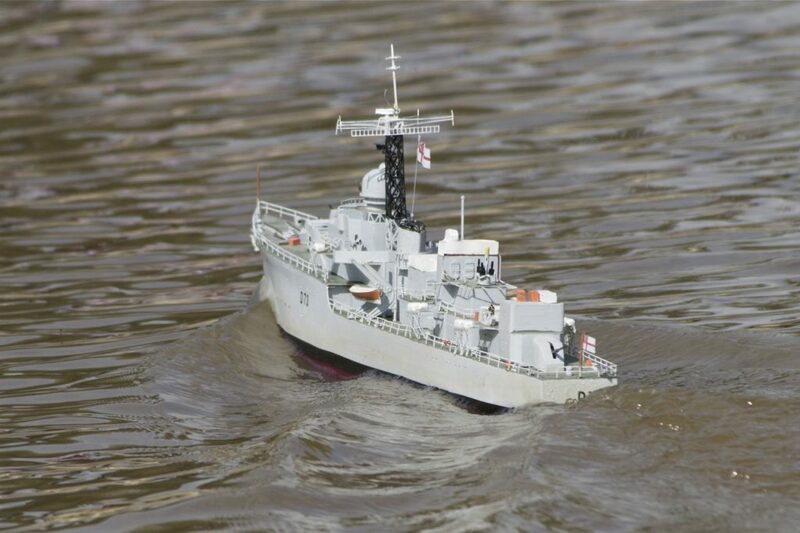 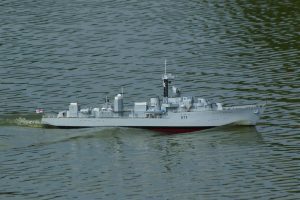 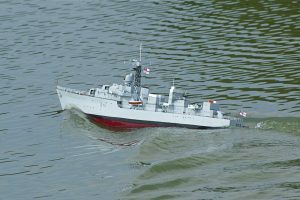 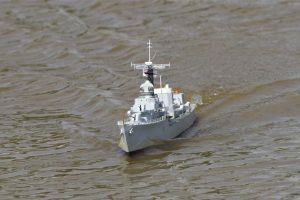 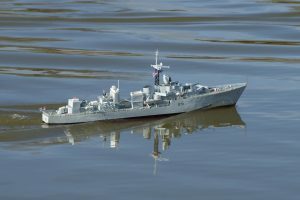 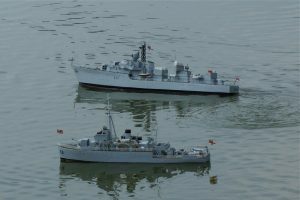 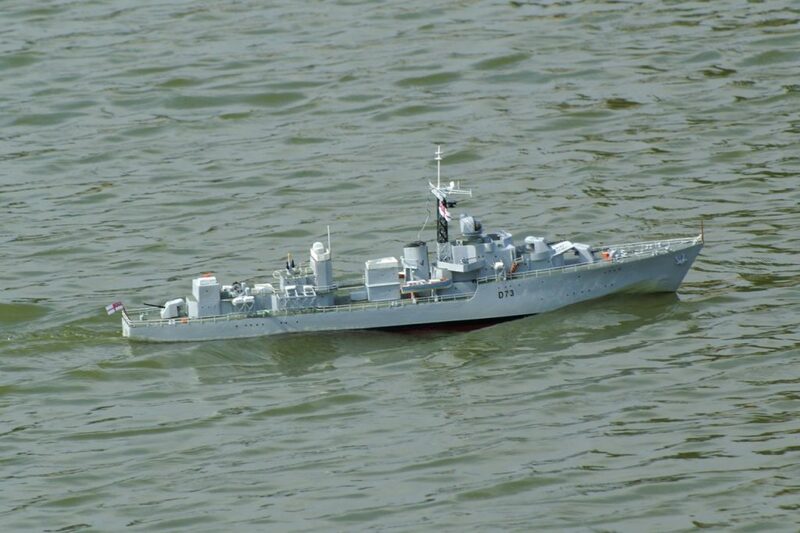 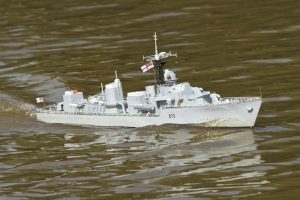 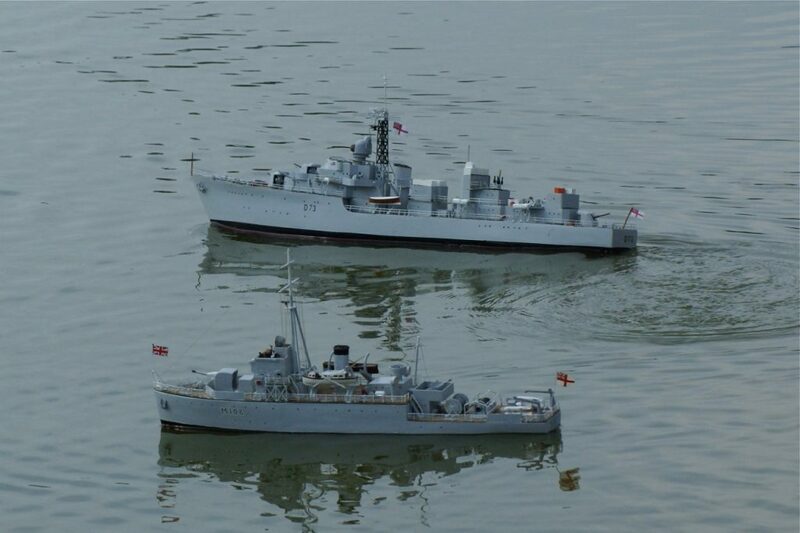 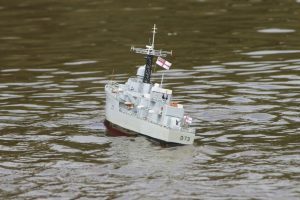 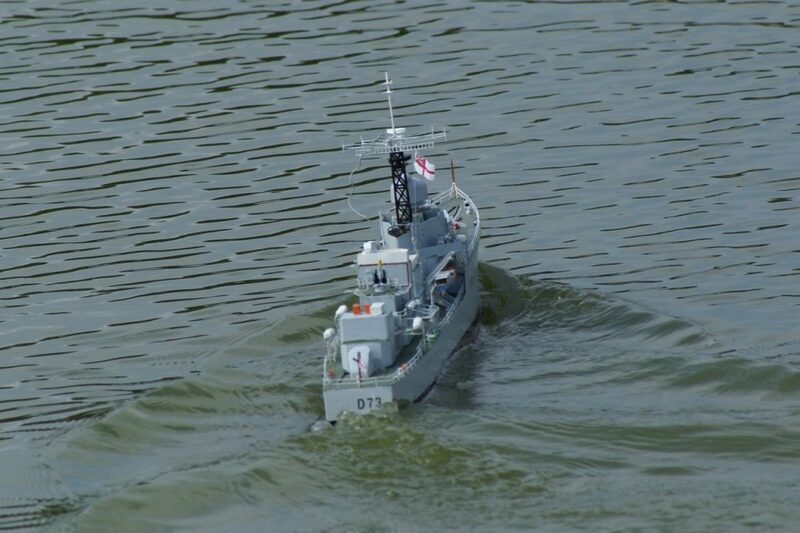 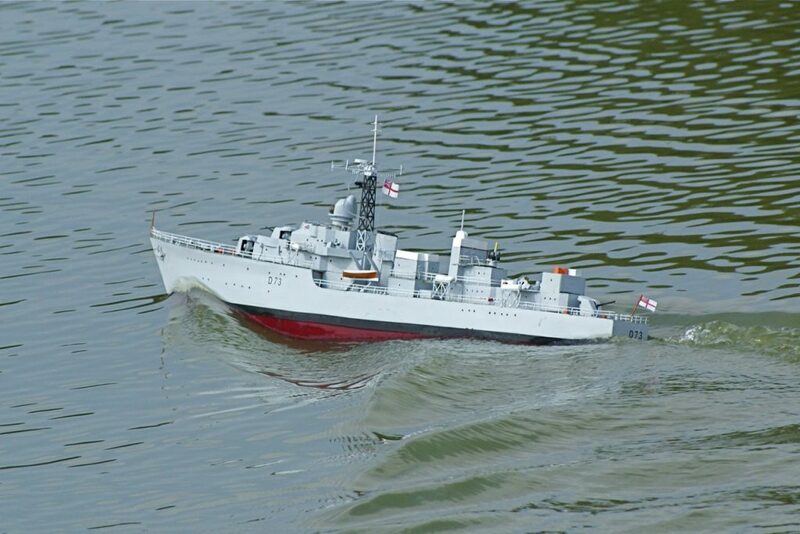 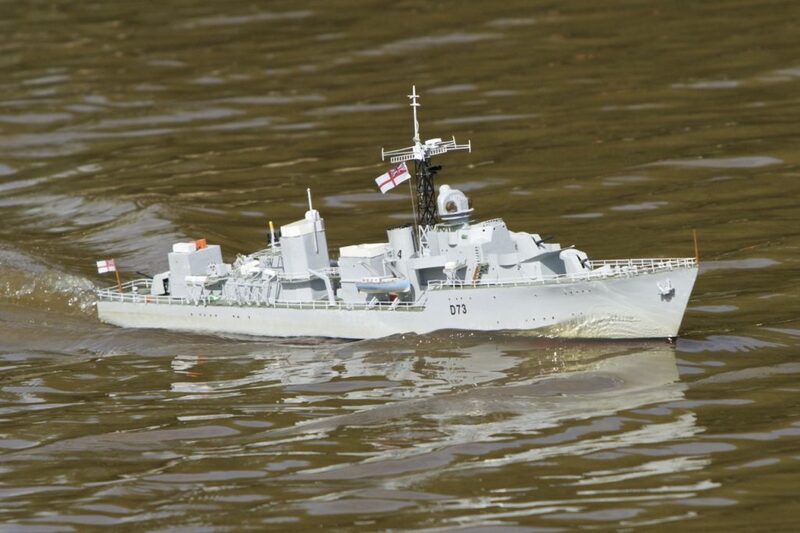 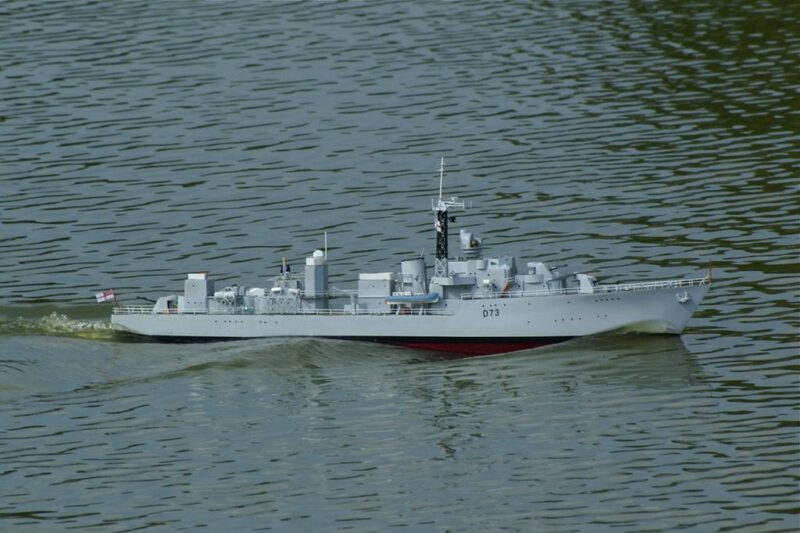 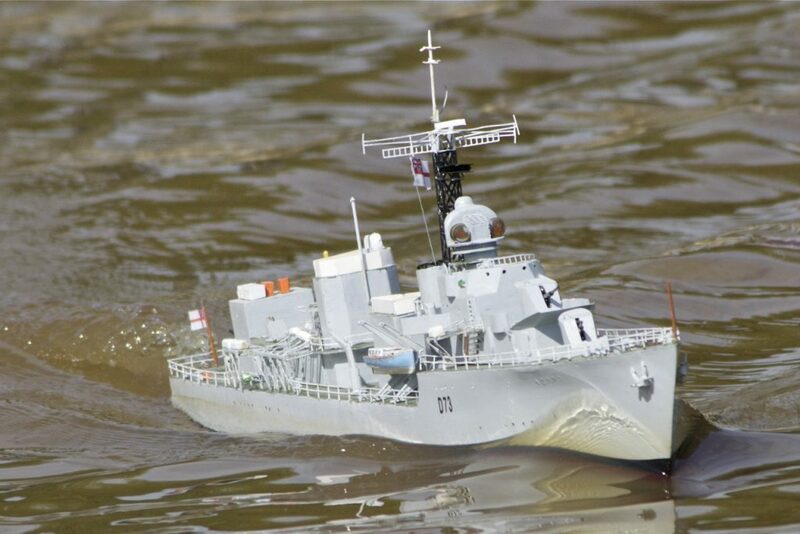 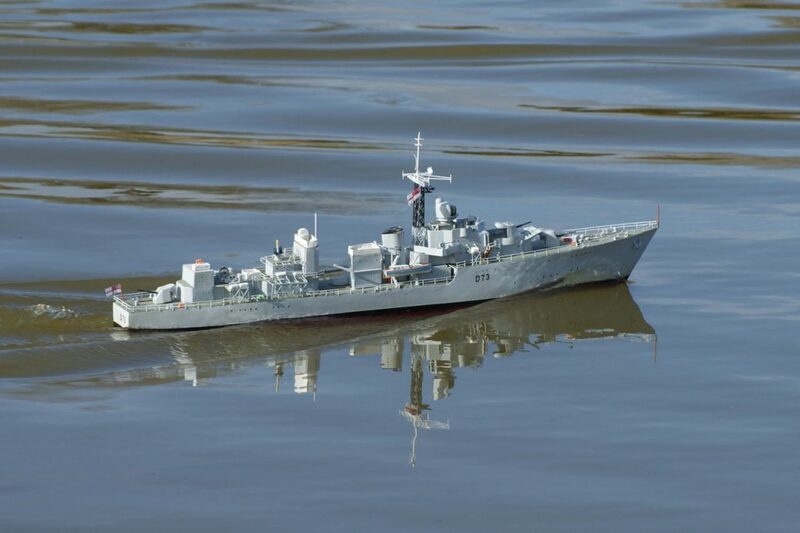 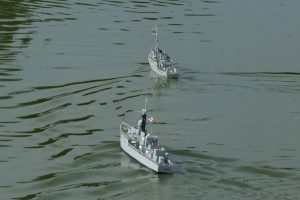 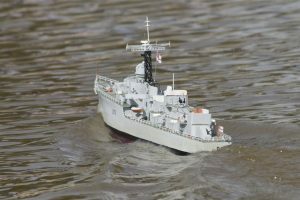 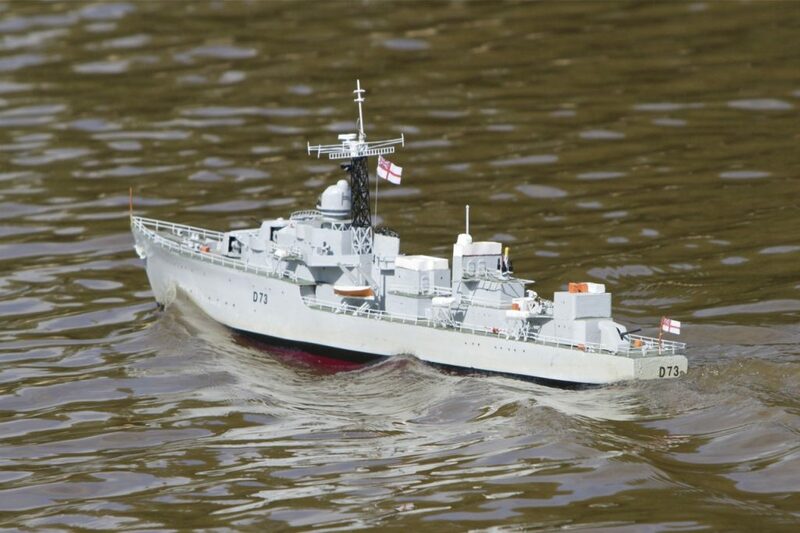 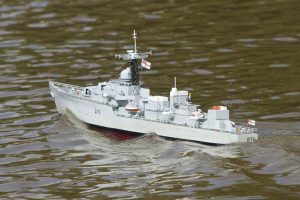 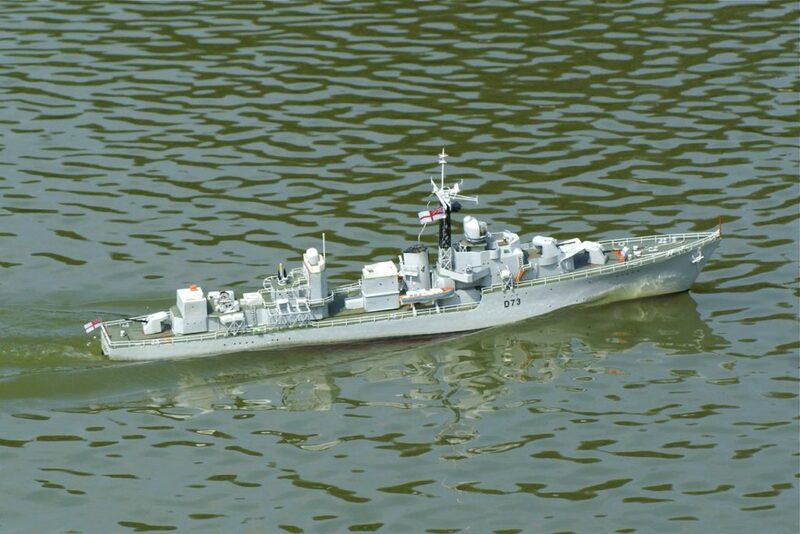 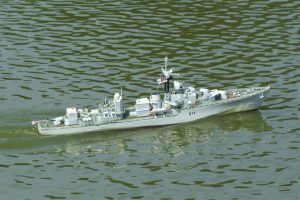 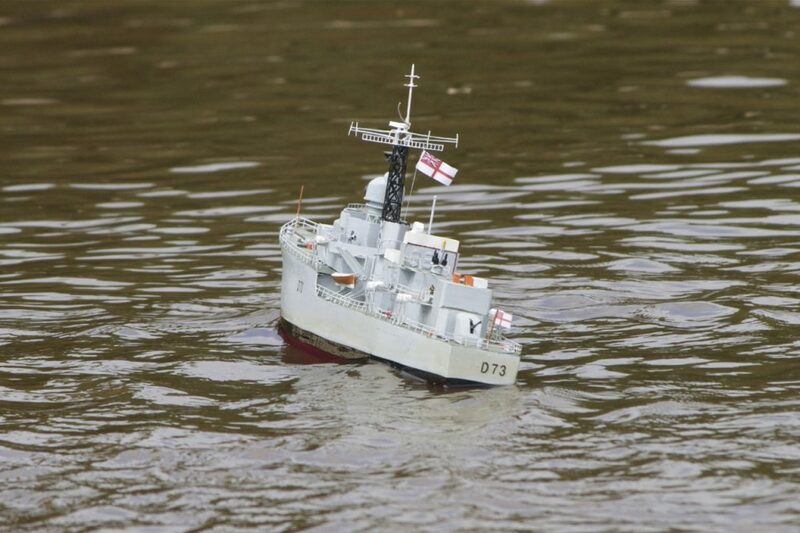 HMS Cavalier, Destroyer; model: Richard Coombs. 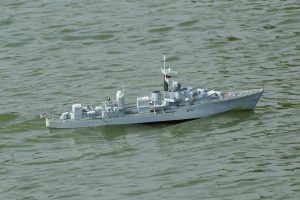 A C-Class Destroyer commissioned November 1944. 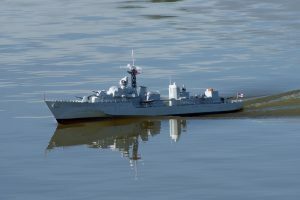 Now preserved as a Museum Ship at Chatham Historic Dockyard. 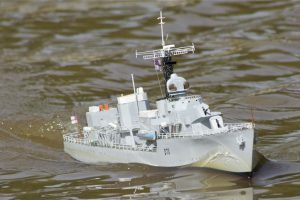 Model: Richard Coombs.